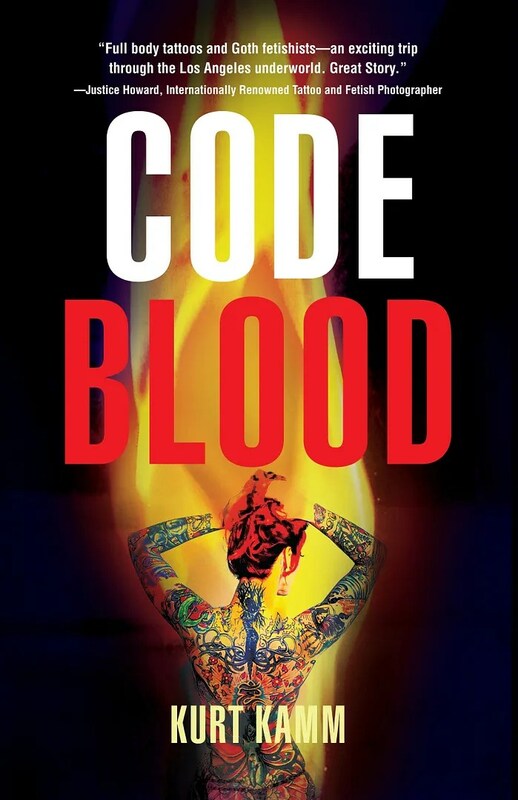 connected lives of a fire paramedic, a Chinese research student with the rarest blood in the world,and the blood-obsessed killer who stalks her. what happened to her foot? During a weeklong search, Colt risks his career to find the victim’s identity and her missing foot. which can only lead to death—but whose death?